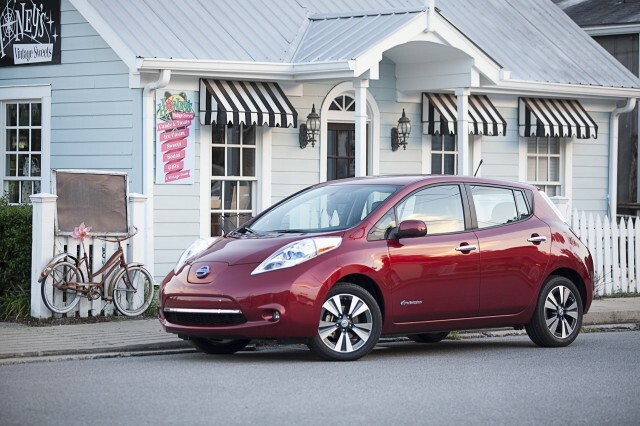 When Will Electric Cars Compete in the Mainstream Market? Electric-car advocates often take it as an article of faith that electric propulsion will one day compete directly with vehicles powered by fossil fuels. Many would go further, arguing that electric cars are already competitive with those using an internal-combustion engine, or ICE, in the consumer marketplace. But for battery-electric cars to compete directly, they will need to be as good as--and probably better than--their ICE counterparts on most of the key metrics by which consumers judge cars. This point is laid out clearly in Clayton Christensen's 1997 book, The Innovator's Dilemma. Christensen points to top speed, range, and acceleration as key metrics to track the progress and project the future of electric cars. Perhaps he should have included price and charging time, but his metrics are still useful almost 20 years later to show the progress of electric vehicles. To supplement Christensen's data, I collected performance information on 50 different electric cars from various online sources, with the EPA's FuelEconomy.gov being particularly helpful. The electric vehicles spanned the range from 1975 to 2015 (40 years now!). The data falls into roughly into three time periods: (1) just after the 1973 OPEC oil embargo; (2) late-1990s electric cars responding to the original zero-emission vehicle mandate by the powerful California Air Resources Board; and (3) the modern electric-car period that started in December 2010 with the launch of the Nissan Leaf and Chevrolet Volt. While those two vehicles kicked off the modern electric-vehicle era, more than a dozen additional plug-in cars of various types have since entered the market--many in response to CARB's revised and increasingly stringent ZEV mandate that took effect for the 2012 model year. Given the limitations on highway driving in the U.S., Christensen surmised that the maximum speed needed for marketplace acceptance is relatively fixed: somewhere around 80 mph. In the mid 1970s, electric-car builders could only dream about such speeds, having to settle for building city cars with a maximum speed of 30 or 40 mph. 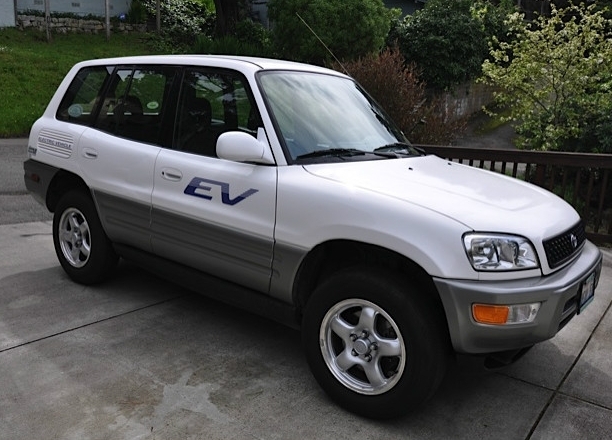 By the late 1990s, plug-in cars were more or less highway capable, if not all quite up to the 80-mph goal. Today's latest round of electric cars have largely met or surpassed the goal, suggesting that--at least for this metric--electric cars are ready to take on the mainstream. Tesla Motors--always one to demolish preconceptions--has built two models capable of reaching a top speed of 130 mph. Of course, due to aerodynamic drag, driving at those speeds really slashes driving range between battery recharges. Christensen proposed in 1997 that a range of 125 to 150 miles would be needed for customers to accept electric cars as a substitute for the status quo. This was based more on what drivers think they actually need for daily driving, not on matching the range of existing ICE cars--which is more in the 300- to 400-mile territory. The black line in the graph shows that Christensen might have been taken in a little about the reported range capabilities of the cars of the late Nineties. His trend line seems to be plotted about 25 miles higher than was realistic, although his slope of increase seems to be correct. Looking into the modern era, the trend of range improvement increases at roughly 2.5 percent per year. Continuing along this trajectory, it might take until 2030 before the bulk of electric cars on sale offer a range of 125 miles or more. The wild card in this discussion, as in many discussions of electric cars, is Tesla. 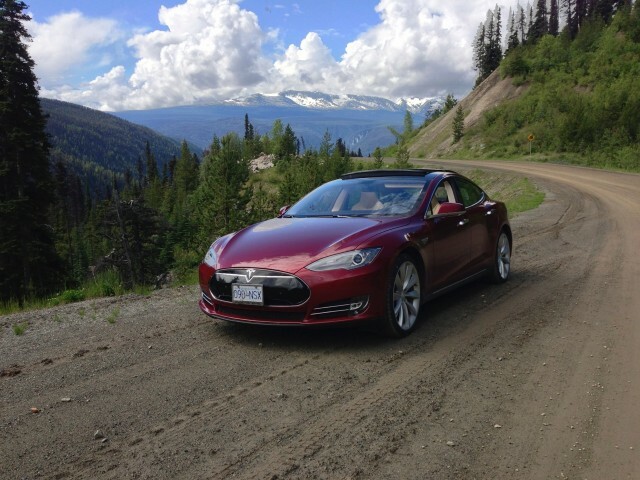 In 2008, the company offered the 245-mile Roadster; in 2012, it put on sale the 265-mile Model S. Both vehicles far exceed the required 125 miles that would let them compete with ICE cars. On the other hand, these vehicles carry a price that's perhaps two or three times that of the average vehicle transaction today (about $31,000). At the moment, reaching the required acceptable range seems to push electric cars into an unobtainable price range for the truly mass market. Back in the 1970s, it was pointless to ask about 0-to-60-mph acceleration times for electric cars--because they couldn't reach 60 mph at all. By the time highway-capable EVs arrived in the mid-1980s, it might take nearly 30 seconds to achieve the necessary speed for freeway travel. 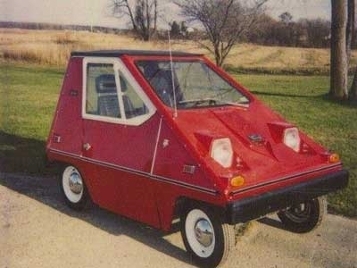 That didn't do much to improve the public image of electric cars. Christensen proposed that 0-to-60-mph acceleration time below 10 seconds is needed to make an electric vehicle feel safe merging onto a highway for average drivers. With the advent of modern motors and controllers, many electric cars now on sale meet or exceed that metric. So within a few short years, most electric cars will offer adequate acceleration, and some of them [cough, Tesla], offer drivers a thrilling experience when the accelerator pedal is pushed into the carpet. So with adequate top speed achieved, and suitable acceleration all but here, range seems to be the main metric that prevents electric cars today from taking on the fossil-fuel burners. Most electric-car enthusiasts know this, even as they try to educate buyers on why a 70-to-80-mile range is probably enough for most people. But while the oft-cited data that four-fifths of North American cars travel fewer than 40 miles a day is repeated ad infinitum, buyers aren't necessarily buying it. And that's even before the range-depleting effects of cold weather, climate control in the cabin, and long-term battery capacity degradation are factored in. If Christensen is to be believed, the range of the typical electric car will need to increase by 50 percent or more over today's levels. According to the historical trajectory of improvement, that will take until 2030. Nissan has said it will likely offer a range of battery sizes on the next generation of its Leaf compact hatchback, perhaps going as high as 150 miles. Those seem likely to be shown in 2016, perhaps even earlier, and arrive as 2017 or 2018 models. 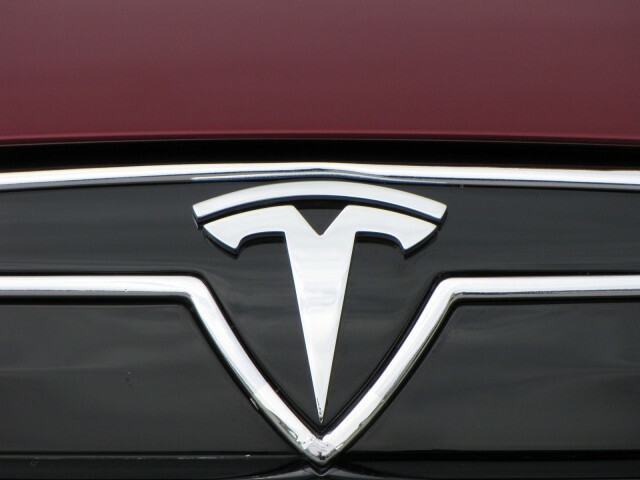 The Tesla Model III, the company's 200-mile mainstream sedan model, is due out in 2017 with a price target of $35,000 before incentives. Either of those cars would tick all the boxes on Christensen's list--at a price close to being competitive with the average vehicle sold today. Still, a single car from just one or two manufacturers might not allow electric cars to break into the mainstream. Consumers will want to see a range of cars from a range of manufacturers before they give cars with plugs the warm embrace. But if the rumors of General Motors offering an electric car with 200 miles of range prove accurate for 2017 as well, there might be a major jump in the historical increase of electric-car range--and the graph will then need some serious updating. And the combined total of GM, Nissan, and Tesla should boost public awareness that electric cars can travel far more than 100 miles for prices well under $70,000. With adequate acceleration and highway speeds dealt with, Christensen's book would have you believe that only range is holding us back from mass acceptance of electric cars. Slow but steady improvements in the cost-performance of lithium-ion batteries, and the economies of scale, seem likely to take care of that challenge well within the next decade. And advocates should be reassured by seeing the improvements plug-in electric cars have already made, over just the last 40 years, as we anticipate a future of cleaner driving.